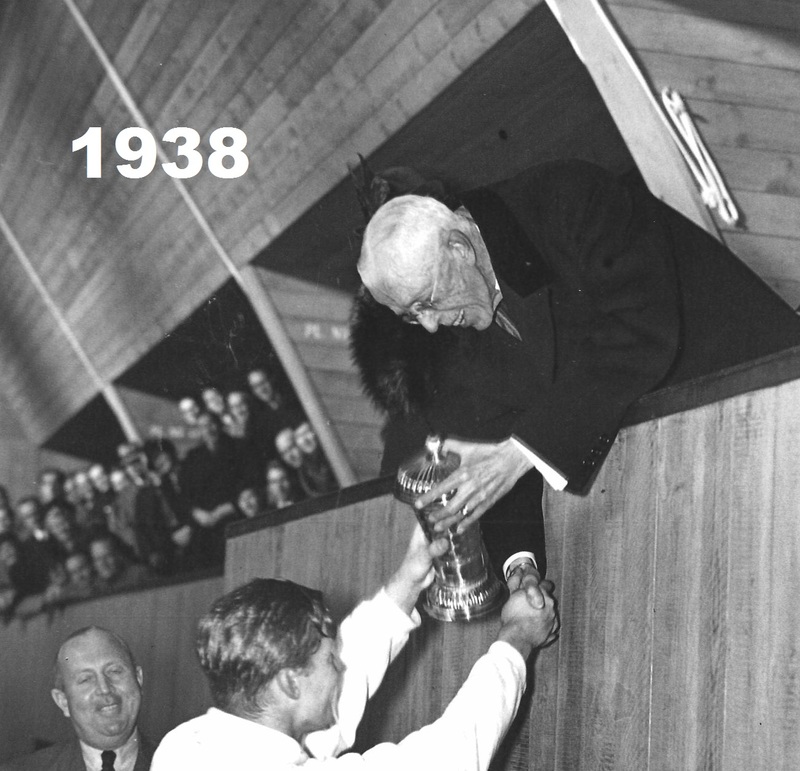 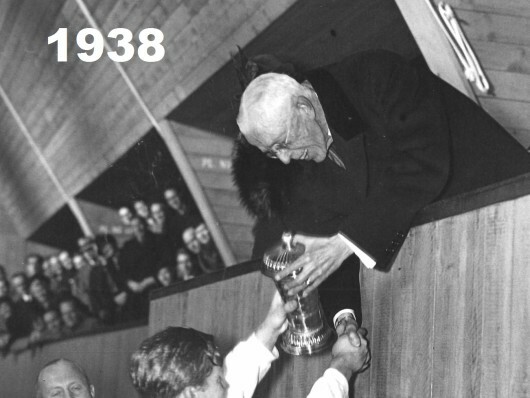 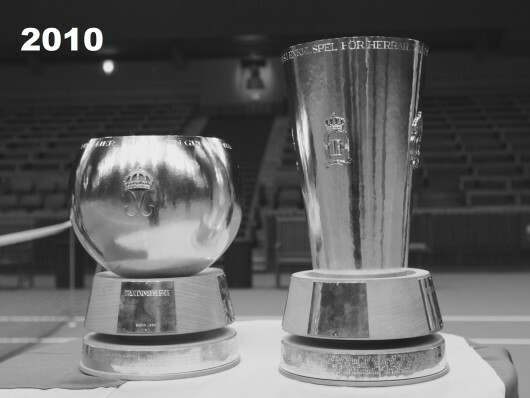 The Kungens Kanna (King’s Pitcher) was held for the first time in 1901 at the initiative of Crown Prince Gustaf, who persuaded his father King Oscar II, to donate the winning trophy which is shown below. 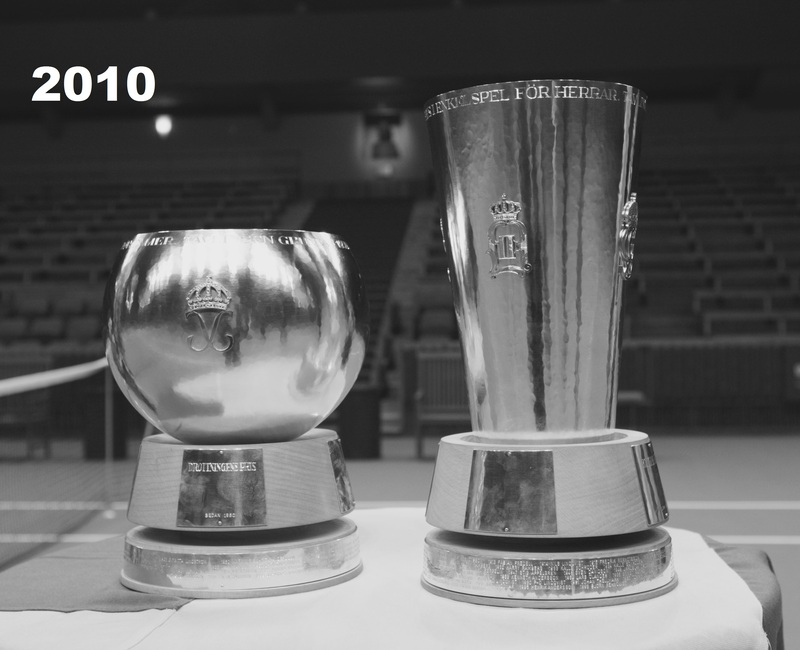 Since then, the Royal Family continues the tradition of donating the first prize of the tournament. 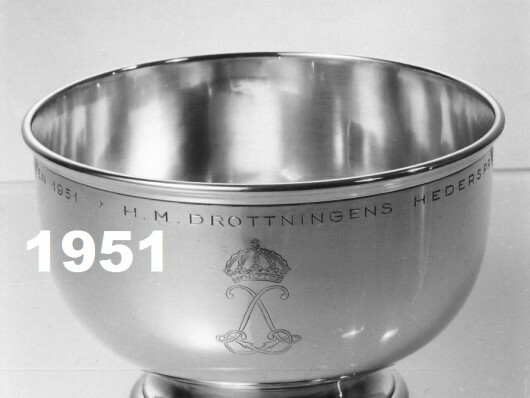 In 1950 a price for women was added, making it possible to compete for the Drottningens Pris (Queen’s Prize). 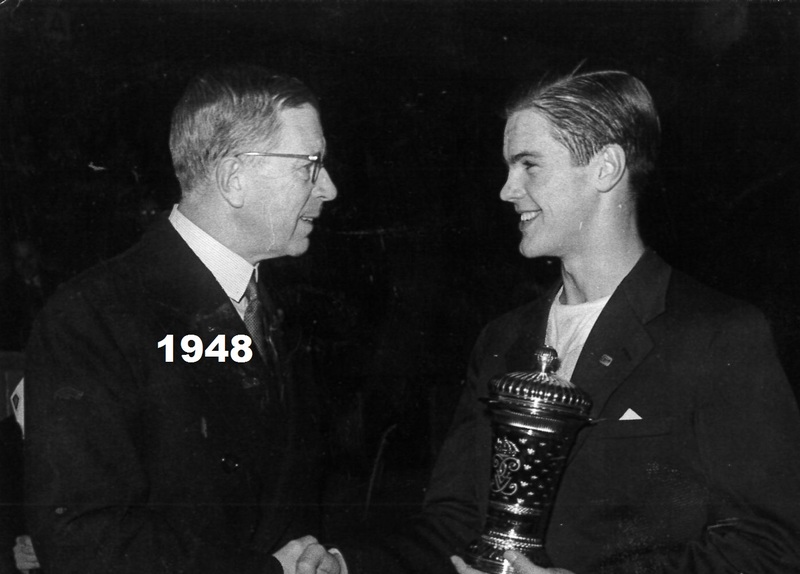 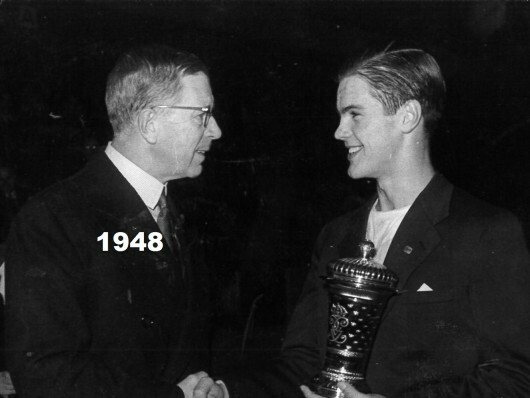 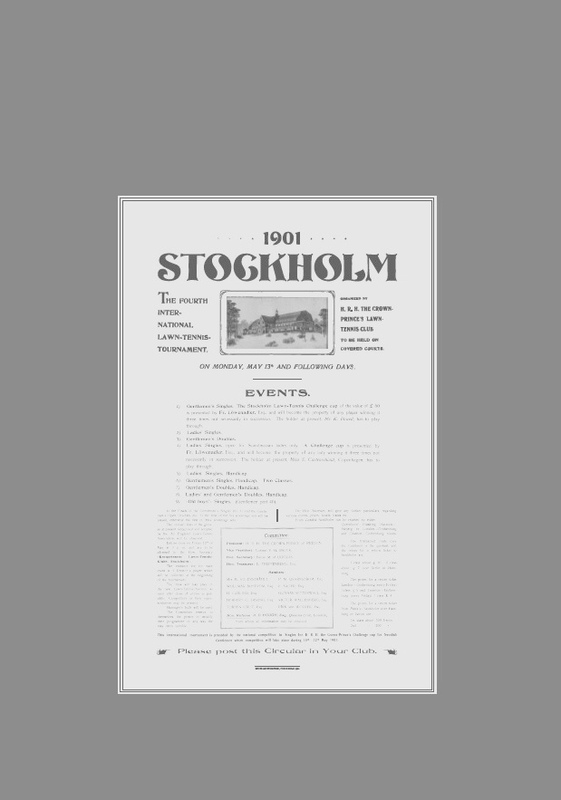 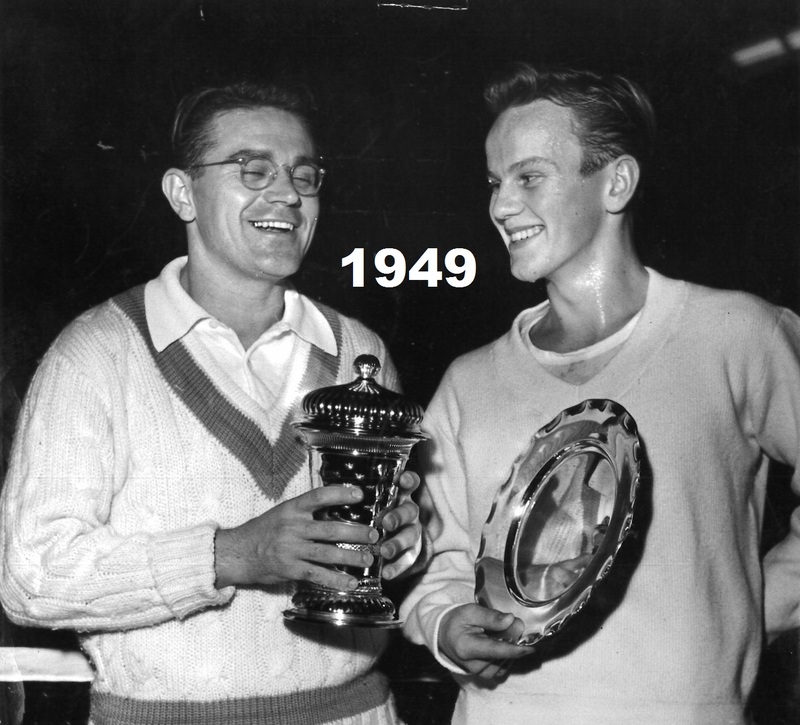 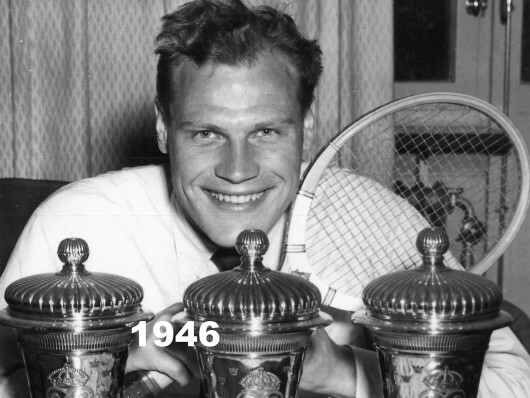 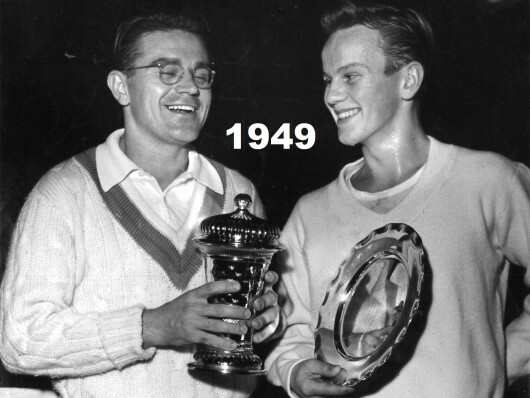 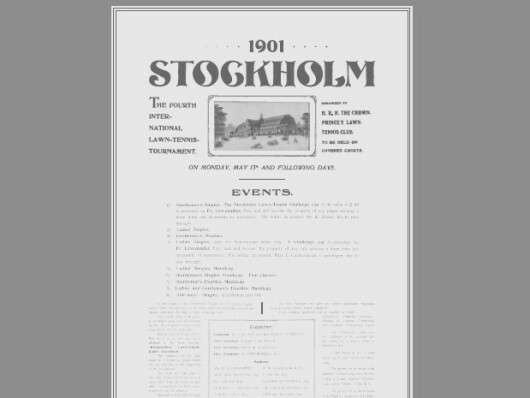 From the very beginning the gentlemen’s tournament received a very positive reputation around the tennis world, many of the world’s best players came to Stockholm to attend. 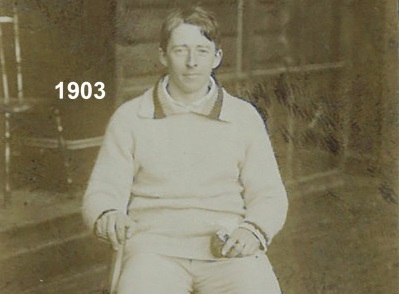 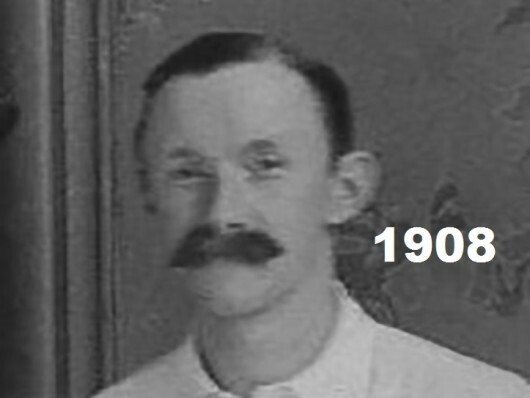 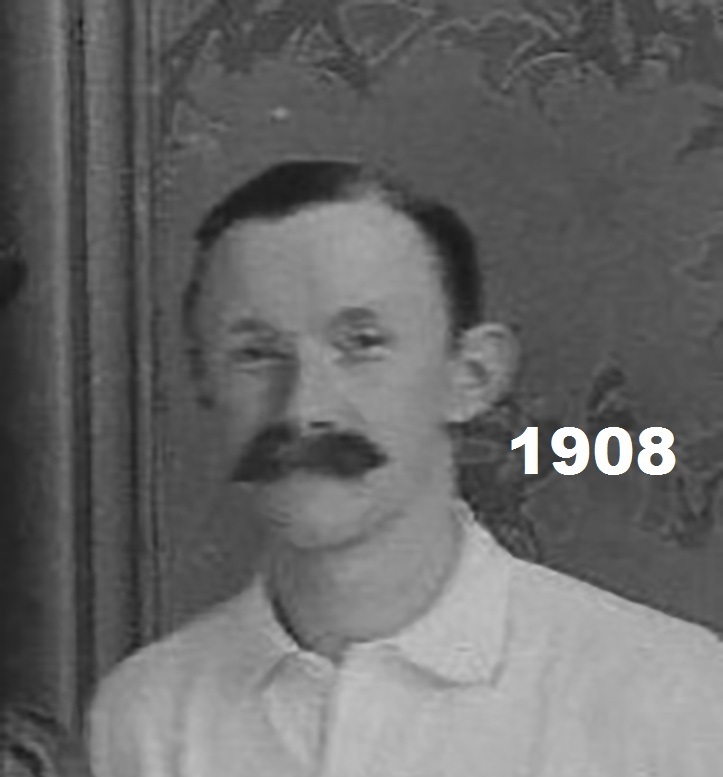 For example in 1908 Arthur W. Gore from Great Britain was the Kungens Kanna winner and men’s singles Wimbledon champion. 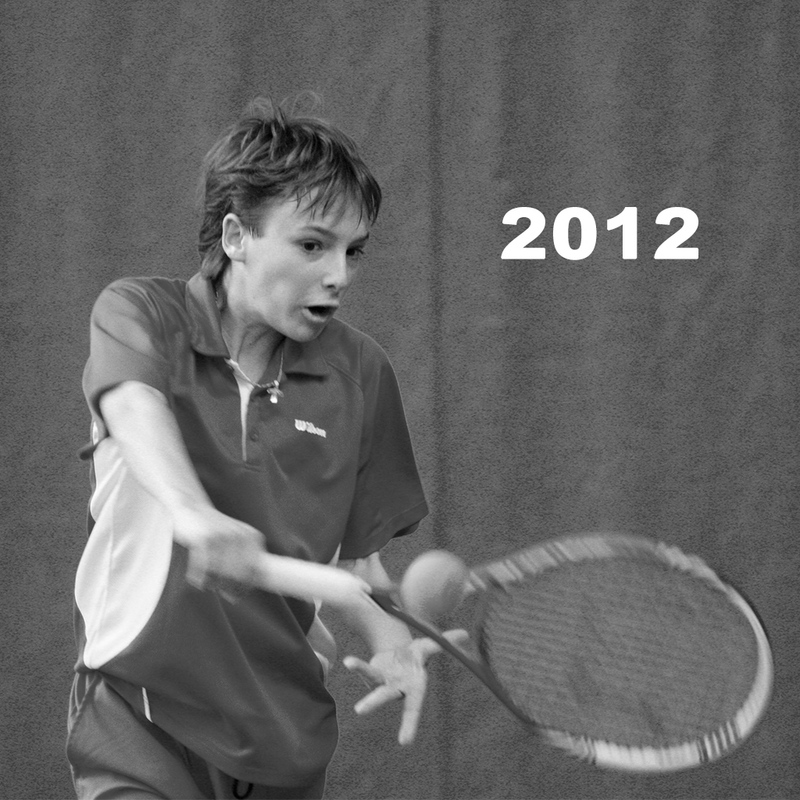 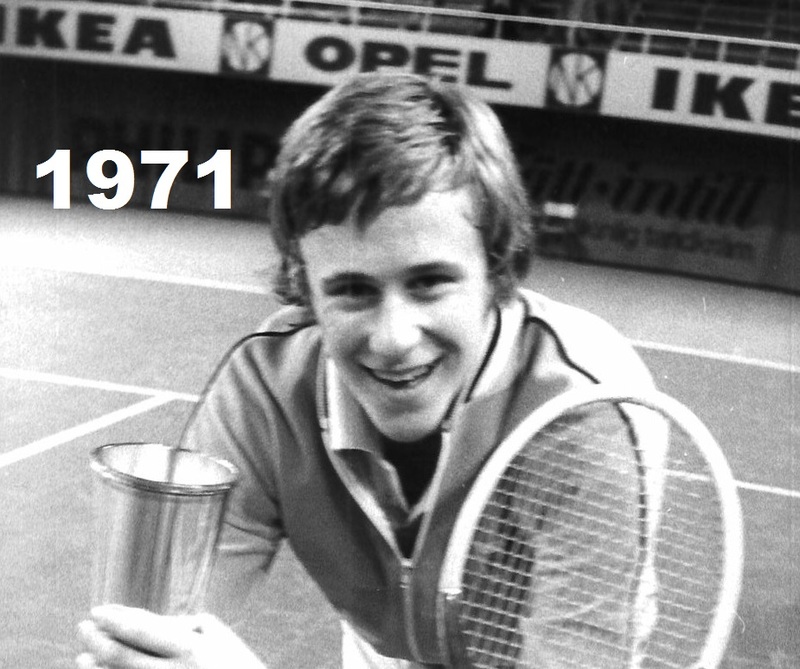 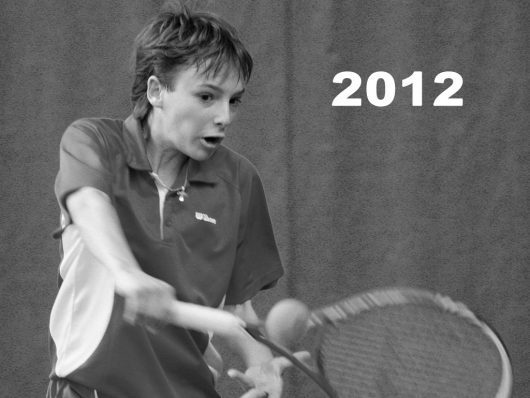 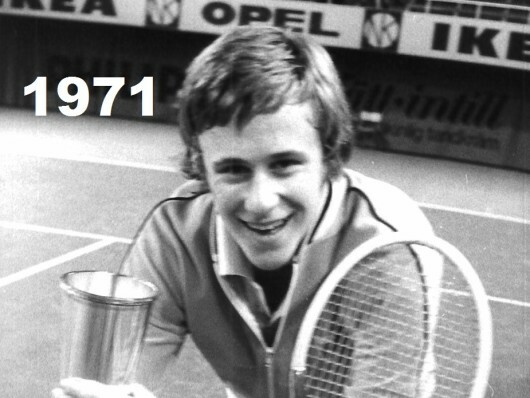 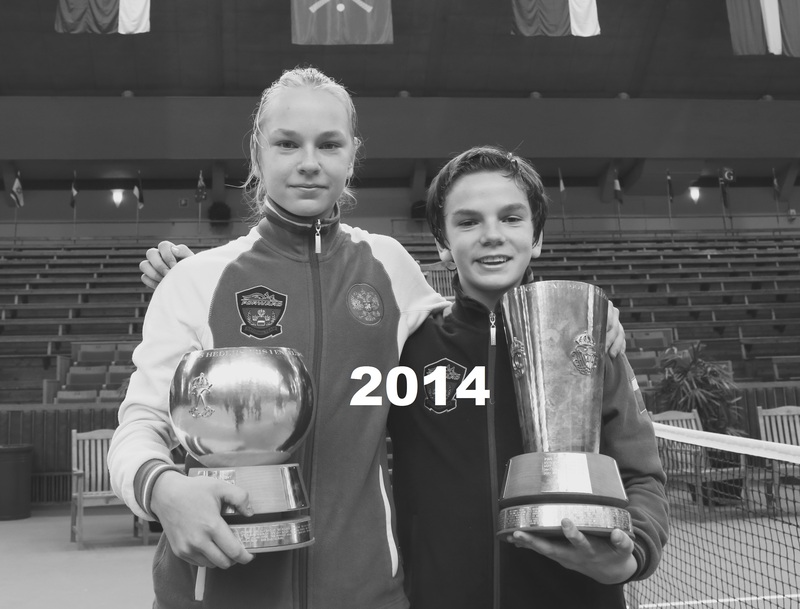 Jaroslav Drobny and Bjorn Borg are two more Wimbledon singles champions who also triumphed in the Kungens Kanna. 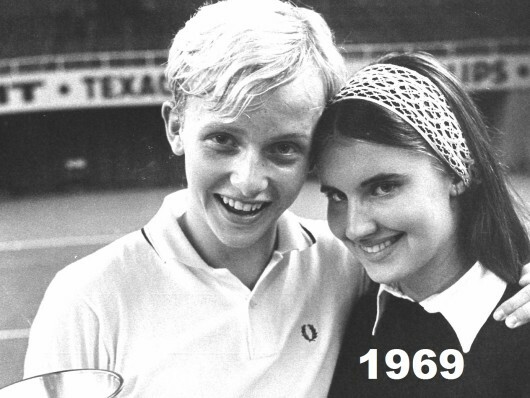 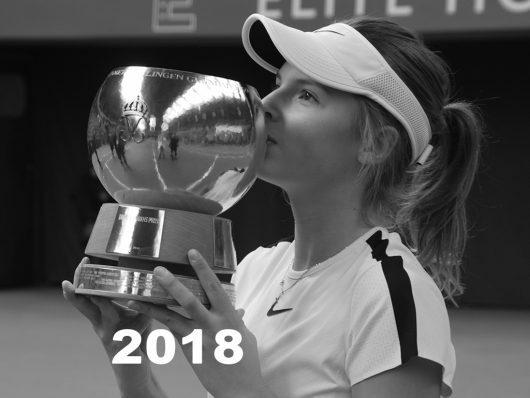 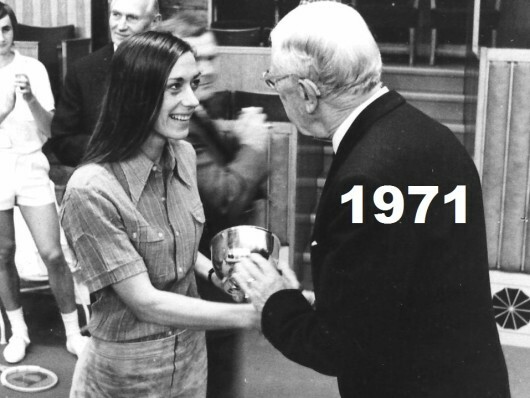 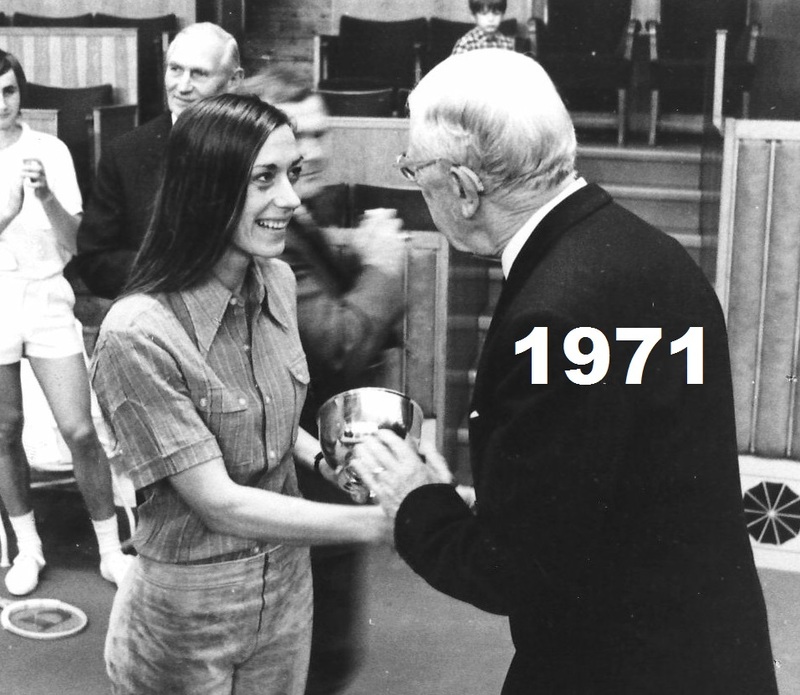 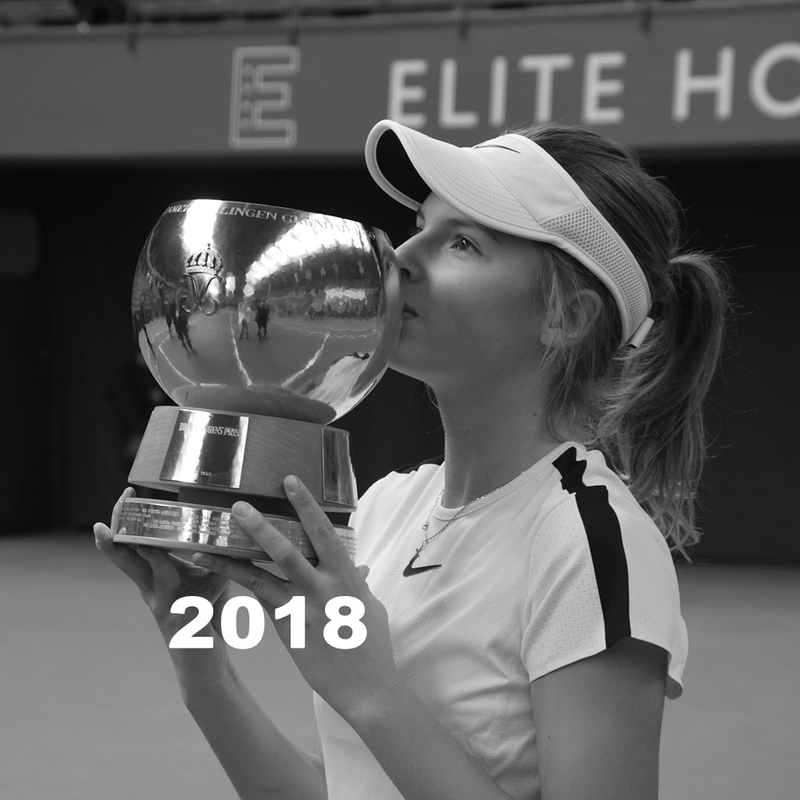 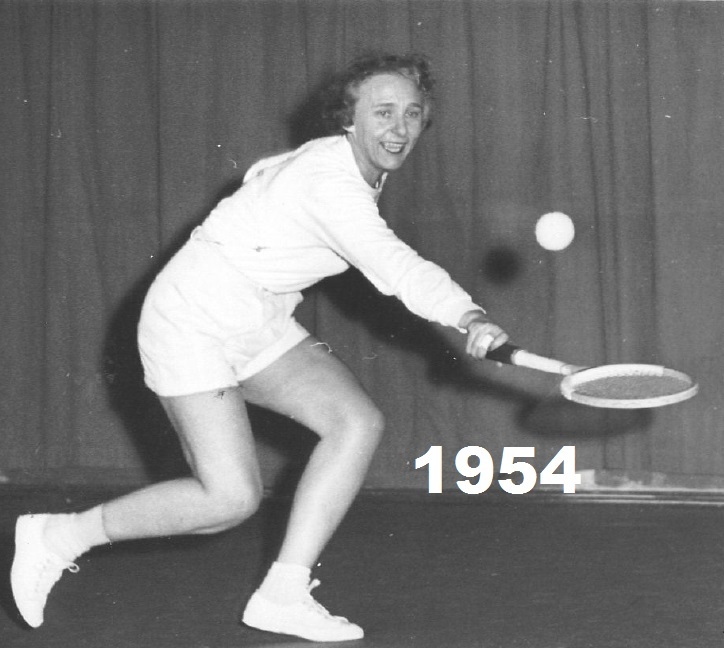 When the women’s tournament began in 1950, it instantly received a similar popularity as the men’s tournament among the world’s elite players. 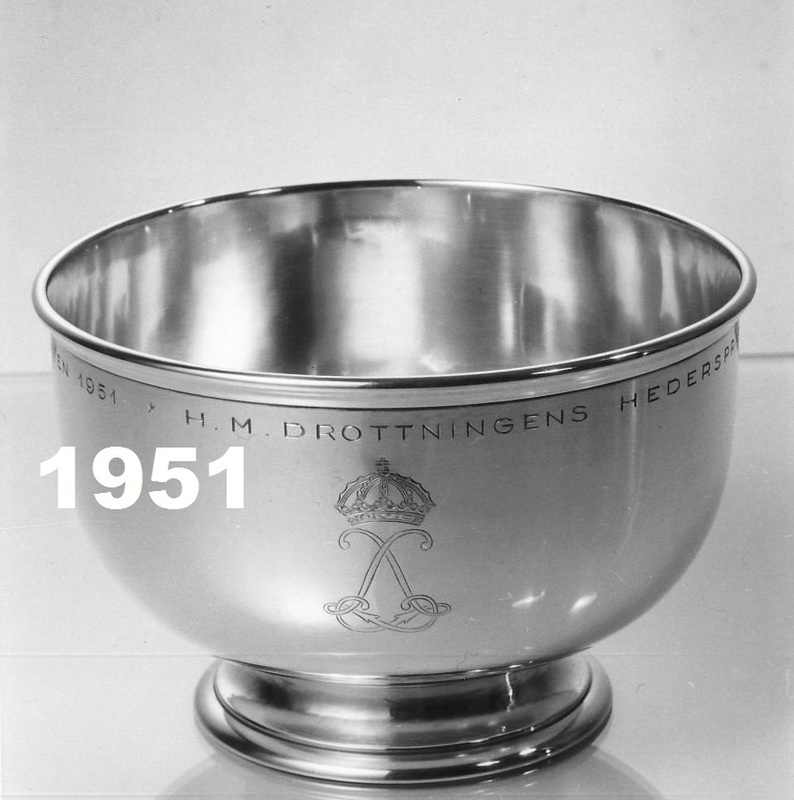 In 1958 Angela Mortimer from Great Britain stood as the winner of the Drottningens Pris. 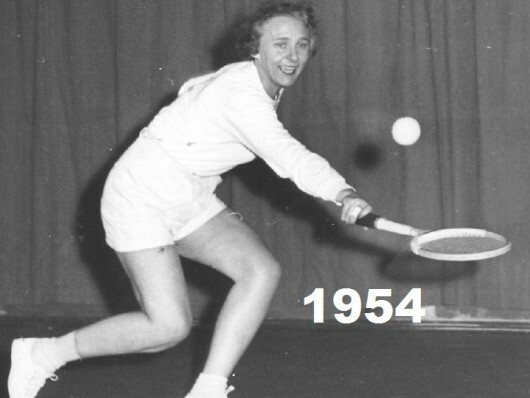 Mortimer won three Grand Slam titles during her singles career (French Open, Australian Open, Wimbledon) and was ranked No. 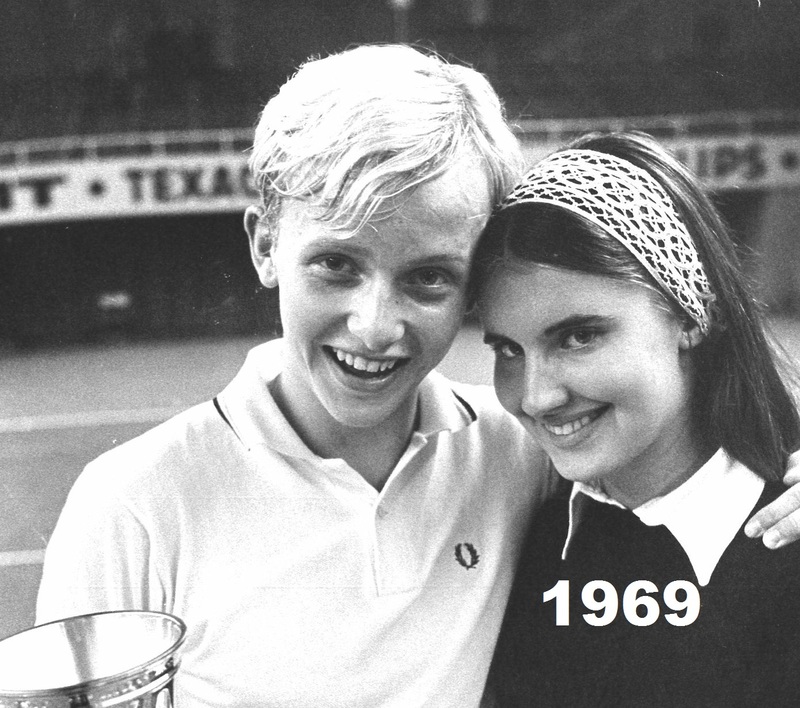 1 in the world in 1961.